Rosita is a selfless homemaker and mother of 25 piglets who wants to remember what it feels like to be something other than a mother and wife. 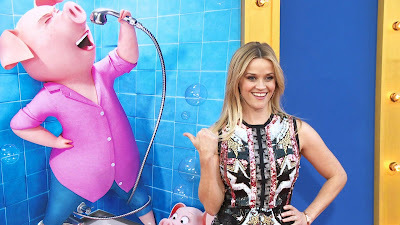 Oscar Best Actress winner Reese Witherspoon is Rosita's talking and singing voice in n Universal Pictures and Illumination’s musical comedy Sing. 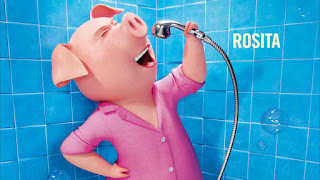 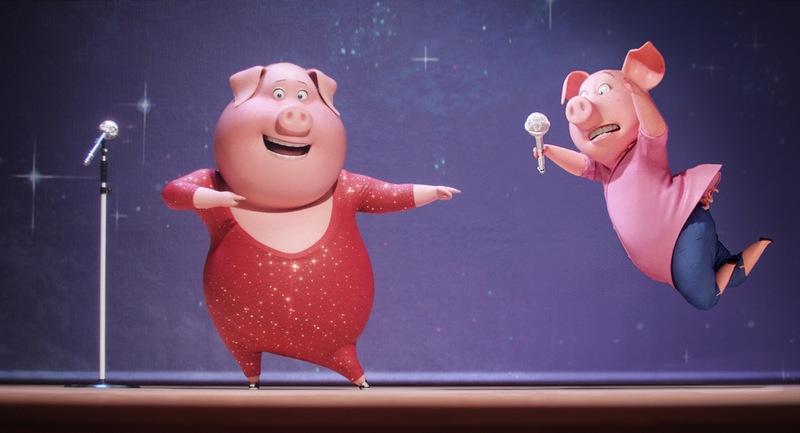 In the singing competition, Rosita will be partnered with a Scandinavian pig named Gunter who instantly sees her inner diva and makes it his mission to unleash her incredible gifts. 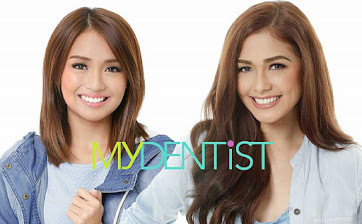 Their final performance will leave her family slack-jawed and appreciating her for the amazing talent that she is. Sing stars Academy Award® winners Matthew McConaughey and Reese Witherspoon, alongside Seth McFarlane, Scarlett Johansson, John C. Reilly, Taron Egerton and Grammy Award-nominated Tori Kelly.